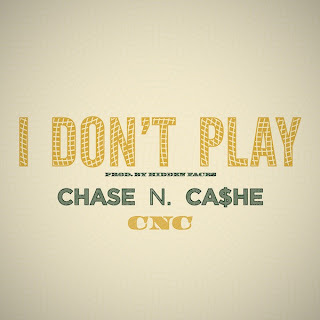 ROCKSMITH STORE OFFICIAL BLOG: Cha$e N. Ca$he of Surf Club "I Don't Play (Prod. 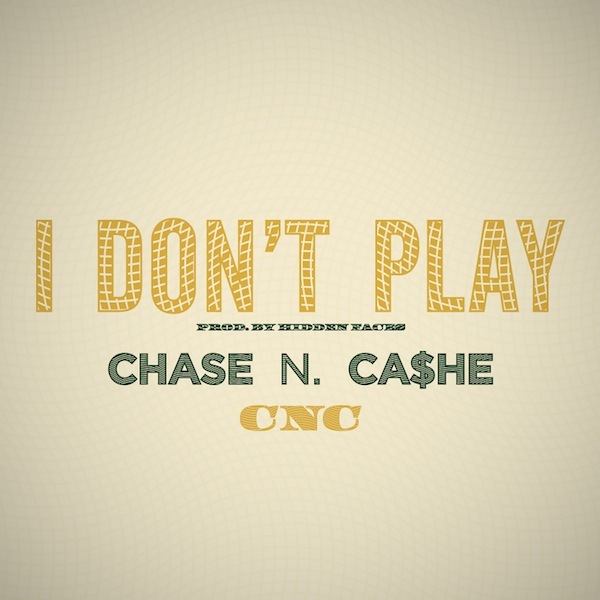 by Hidden Faces)"
Cha$e N. Ca$he of Surf Club "I Don't Play (Prod. by Hidden Faces)"